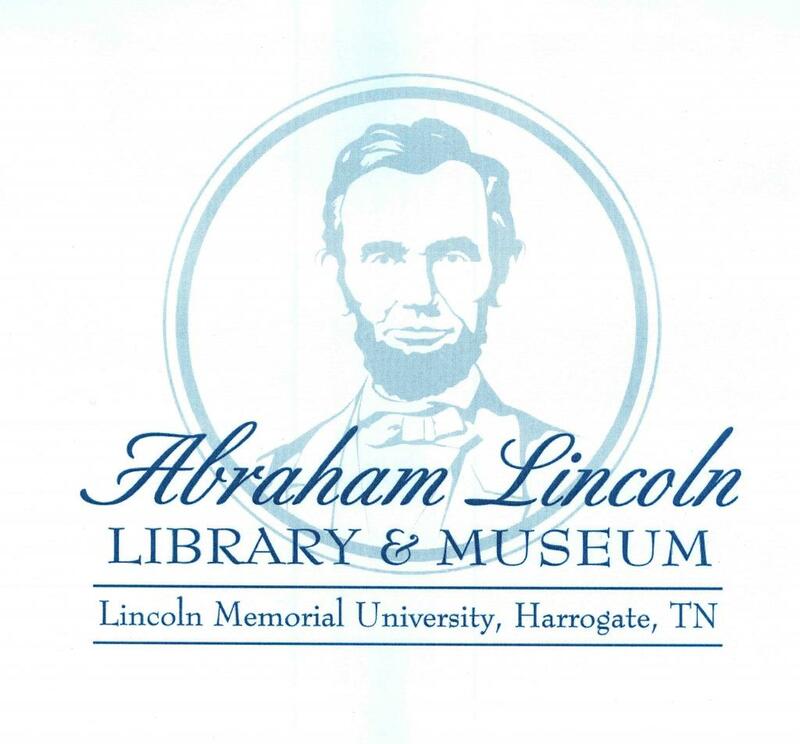 This carte-de-visite memorial card shows Abraham Lincoln in an oval portrait with the caption "Abr. Lincoln." 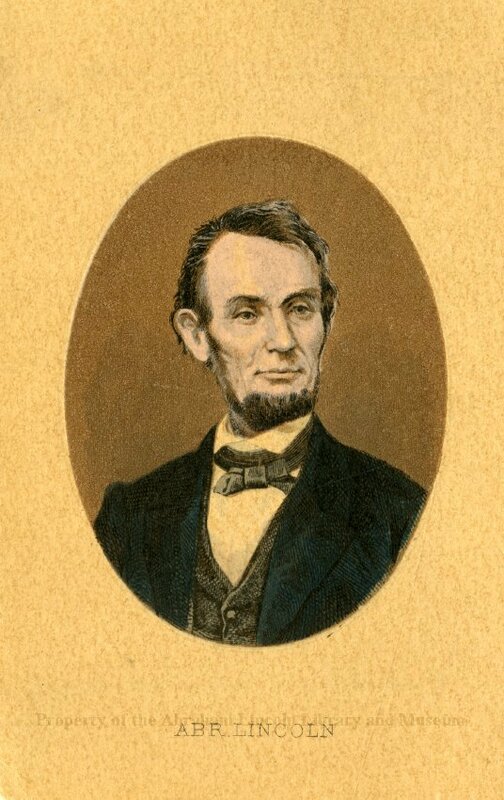 The image is from a photograph taken by Anthony Berger of Brady's Gallery, Washington, D.C., on February 9, 1864; it is the same image on the new five dollar bill and was reproduced often in Lincoln's own era.